How much are you willing to pay to encrypt every bit of data on a notebook disk drive--without compromising performance? 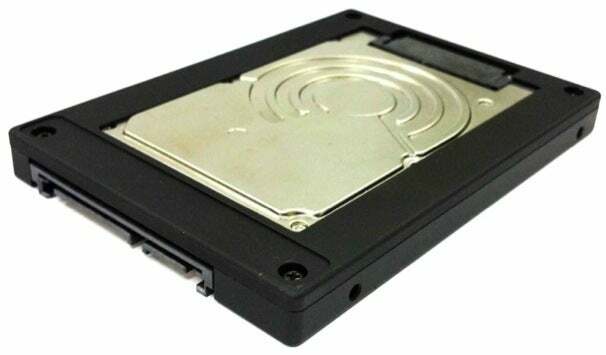 AT CES 2012, Singapore-based ST Electronics is showing its new DigiSafe DiskCrypt, which does the heavy lifting before you even boot up: It puts a hardware encryption module into an enclosure that will accept any standard 1.8-inch micro-SATA hard disk. It’s relatively easy to set up, but it’s also very expensive--the enclosure alone costs $450. To get started, simply pop a disc into the bottom of the enclosure, cover it with the top of the enclosure and screw it shut, and it’s ready to slip into a standard 2.5-inch notebook disc bay (replacing the disc that came with the notebook). To access the drive, you enter a PIN (and, optionally, also plug in a USB token) during the boot process. DigiSafe offers 128-bit and 256-bit encryption keys, and provides master PIN info on a card that comes with the enclosure as well as an optional USB token. You can change the PIN during installation, but if you forget the new PIN and lose the card with the master PIN info, you won’t be able to access the drive. 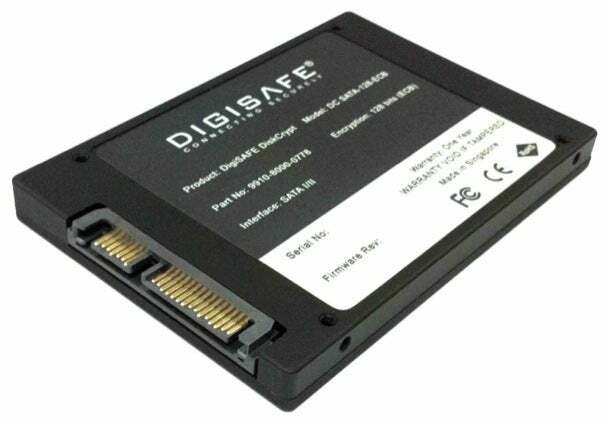 DigiSafe says the enclosure provides full AES disk encryption (FIPS 140-2 level 1 certified) for all sectors of the disk, including the boot sector, without slowing down the notebook because the encryption engine is as fast as the data transfer speed of the SATA interface. Software encryption products, in contrast, are generally OS-dependent so they only protect non-boot sectors--and their dependence on the notebook processor can degrade performance. To preserve data on an existing drive, DigiSafe recommends using a disk-cloning tool such as Acronis and a USB-to-SATA bridge to reinstall the OS and data after you first install and authenticate the new DiskCrypt-protected drive and enclosure.